An auto accident is the leading cause of whiplash and spinal injury. If you are looking for auto accident treatment and emergency care services, get in touch with the chiropractors at Chiropractor OKC Edmond. The premier center for auto accident injury care is the best in the entire Edmond. Dr. Marcus Favorite, the clinic director and top auto accident chiropractor in Chiropractor OKC Edmond, will carry out a thorough physical examination, conduct X-Rays of the spine and then prescribe a customized treatment plan. Whiplash injury is the result of automobile collision whereby the human frame is forced to move beyond the usual limits of motion. Victims often ignore whiplash injury, and they think it’s not a big deal. Pain due to the accident is simply mind-boggling requiring a quick treatment. The damaging reflex taking place during the accident may introduce several injuries, causing pain in various regions of the body. You may have a long-term problem in your musculoskeletal system or a severe headache out of it. If things are not corrected timely, there may be muscular degeneration. Even if the car accident or injury is not fatal, you may have a whiplash injury, resulting in immense pain. 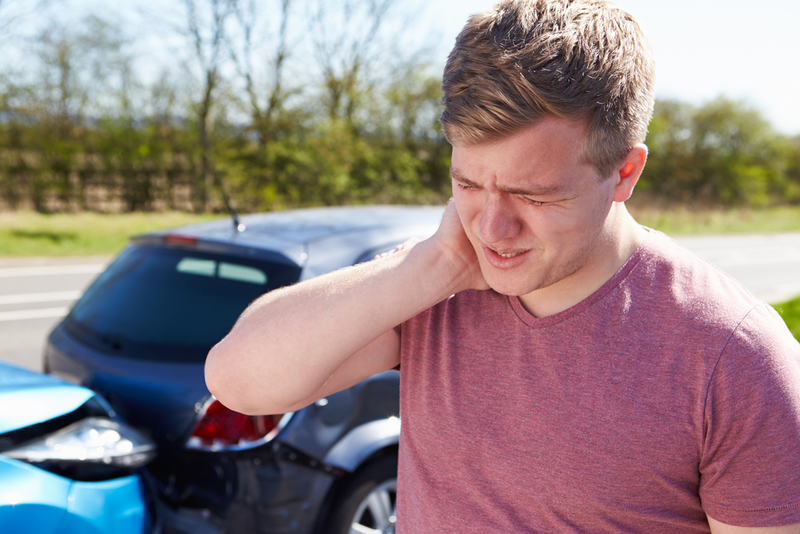 Auto accident whiplash is the major problem as it leads to damage to bones, muscles, tendons, and ligaments. In fact, the natural curvature of the spine may change leading to a lot of problems. If you have met with an accident, you must never ignore pain on parts of your body. Even if there is no pain due to an auto accident, get a spinal examination done immediately. The absence of pain or symptoms must never prevent you from taking an examination. Some of the symptoms don’t show immediately and manifest in the later part of life. Such symptoms are more dangerous and problematic. You must never administer painkillers under such situation. Car accident doctors cannot give you permanent relief solely with painkillers. What you need is a spinal correction, and no one can do it better than auto accident chiropractors at Chiropractor OKC Edmond. Why take chiropractic care after auto accidents? An auto accident might lead to the misalignment of vertebral bodies. This can further cause nerve impingement. You need to do something about it immediately. Any pressure on the spine and nerve may cause a lot of pain. As a result of the auto accident, nerves may become stretched, compressed and irritated. Now, this biomechanical misalignment may be corrected by a chiropractor at our end. On your first visit, we will prescribe a thorough examination of the body and the spine. The treatment plan will be based on the results of the examination. With the effective treatment plan, your body will recover or rehabilitate. Over the years, Dr. Marcus Favorite have been managing and treating auto accidents. Having post-graduate education and training in this area, the doctor can speed up the recovery process. Having decades of experience in the field, Dr. Marcus Favorite can handle auto accidents while providing the highest level of chiropractic care and treatment.